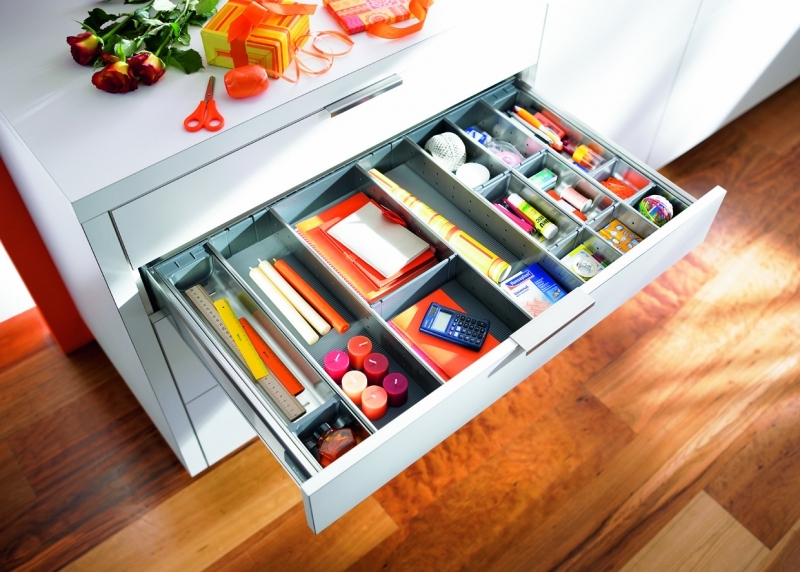 ORGA-LINE is a high quality inner dividing system that works wonders on the interiors of TANDEMBOX drawers and high fronted pull outs. 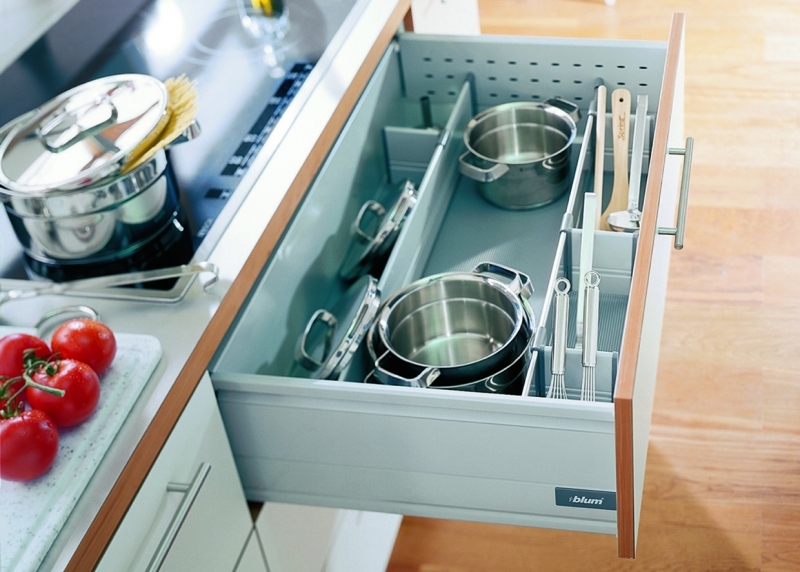 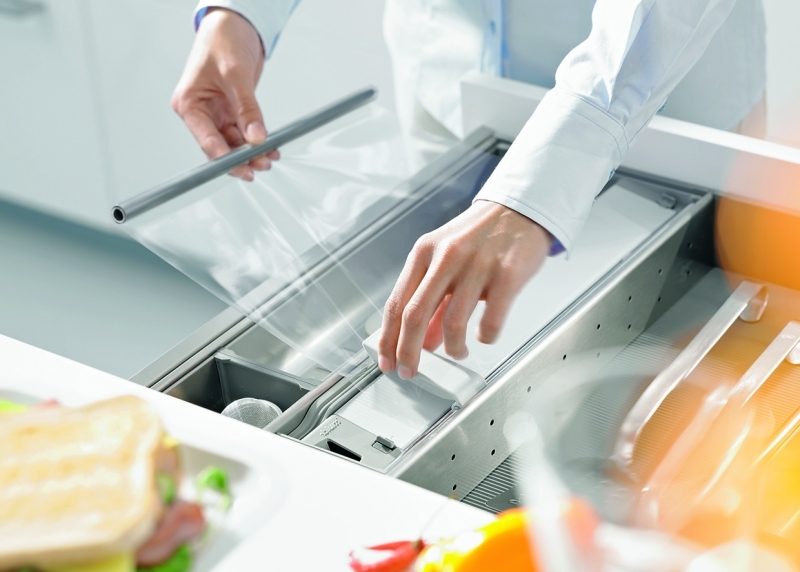 It lets you store everything tidly and accessibly - no matter whether cutlery, bottles or pots and pans. 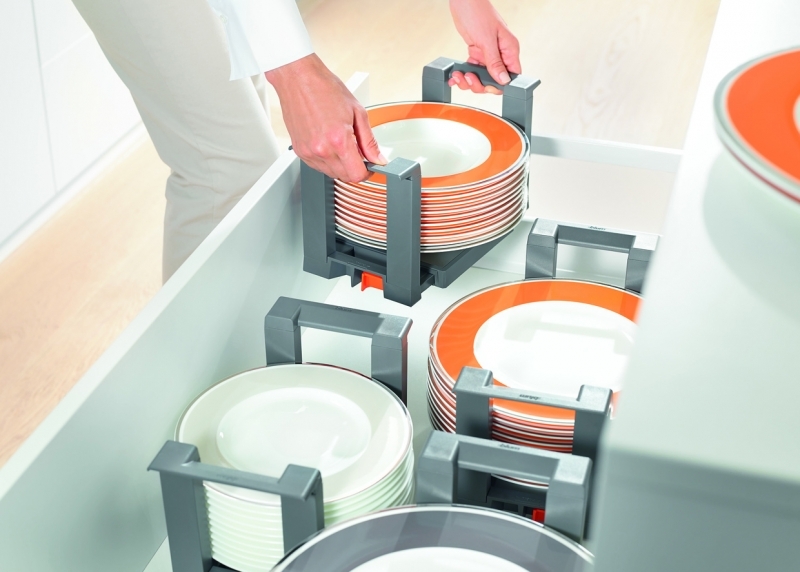 Organise your storage space to meet your needs using the ORGA-LINE inner dividing system.